that everything will go on smoothly. It is exam time !!! It is that time of the year again, when students are stressed with examinations. We understand that time is really running out for revisions before you enter the exam hall again. DO YOU NEED A PLACE to study or group discussions? If you have joined us in LST, English classes or other programmes in our Wangsa Maju COC building, you will find that we have rooms, tables and chairs in an environment that is conducive for your studies. We welcome you with open arms to use our building for your revisions and group discussions as we always enjoy providing means to the students in KTAR/UTAR to excel, improve and upgrade! We are open from Monday to Saturday (10am to 6pm) and will be very happy to let you use our building. There will also be FREE WIFI Internet access (bring your own laptops), refreshments (Hot Milo & snacks), and to relax – we have carom boards, ping pong table and boardgames. So what are you waiting for? Dial this number: 03-41427533 (Ms Doreen) or 0162132705 (Chris) and just notify us if you would like to use the place to study! **Announcement: Due to ‘exam fever’, the English classes will be postponed indefinitely. ENGLISH CLASS this Wednesday !!! 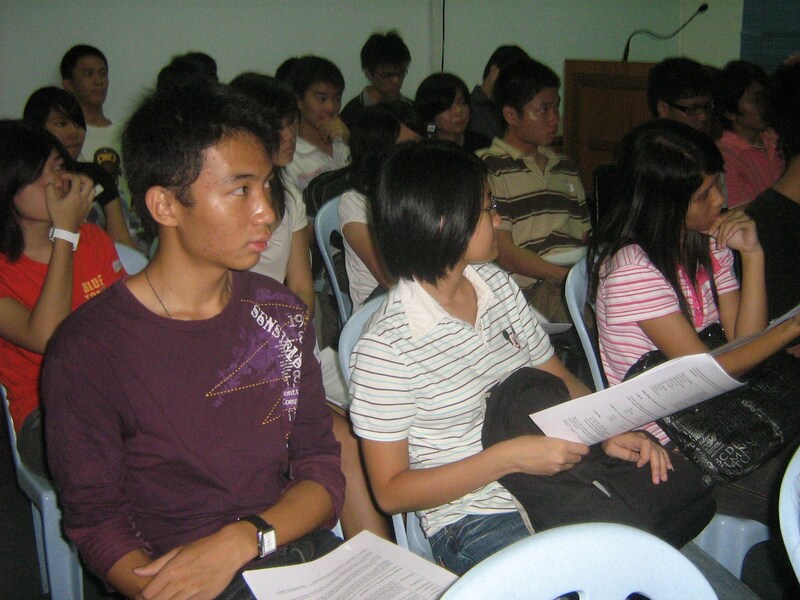 English class will continue beginning this Wednesday ( 4th August 2010), and will be held every Wednesday at our usual place – the church building in Wangsa Maju. Call 03-4142-7533 ( Doreen) OR 0162132705 (Chris) for registration. So dear friends, remember – let’s meet every Wednesday for a good hot meal, and a good English class.